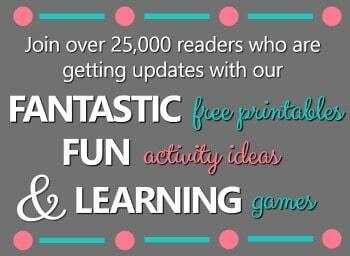 By Shaunna Evans 4 Comments · This content may contain affiliate links. 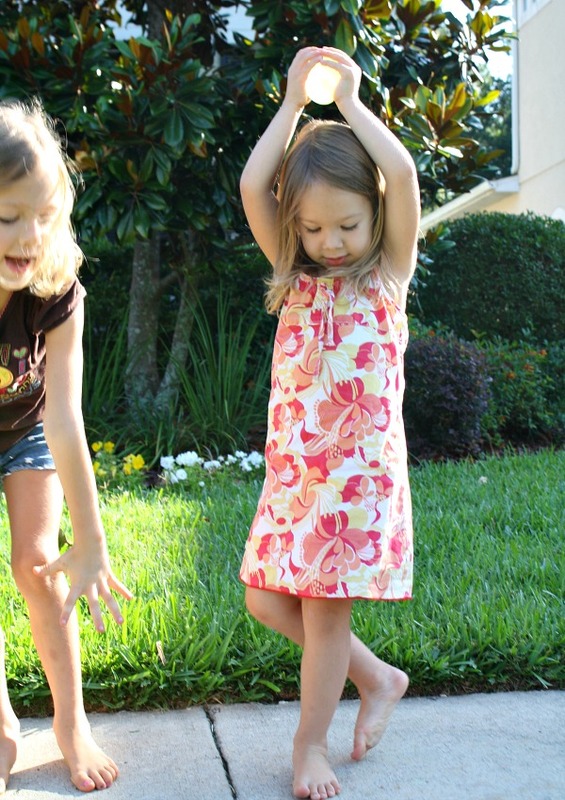 Last summer I introduced the girls to all sorts of water balloon activities, and they are already eager to get playing with water balloons this summer. This water balloon name game is one way we’ve taken our learning activities outdoors recently. 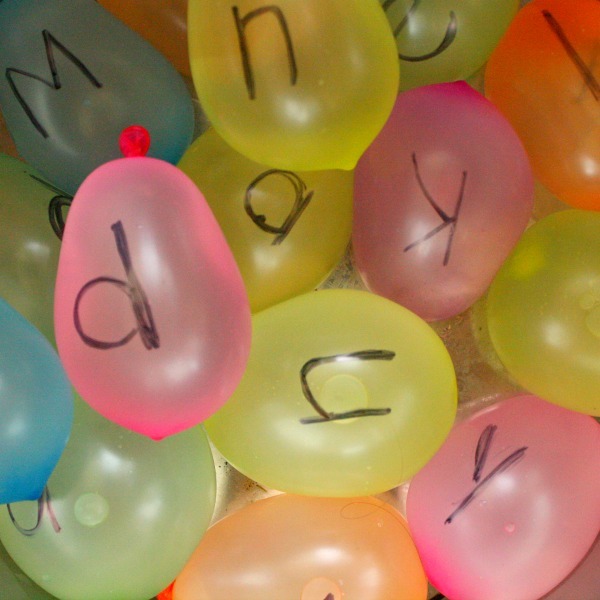 We started by filling a bunch of water balloons and labeling them with the letters in the players’ names. You can either give the kids one large bin with all of the labeled water balloons inside or separate them into different bins per child. 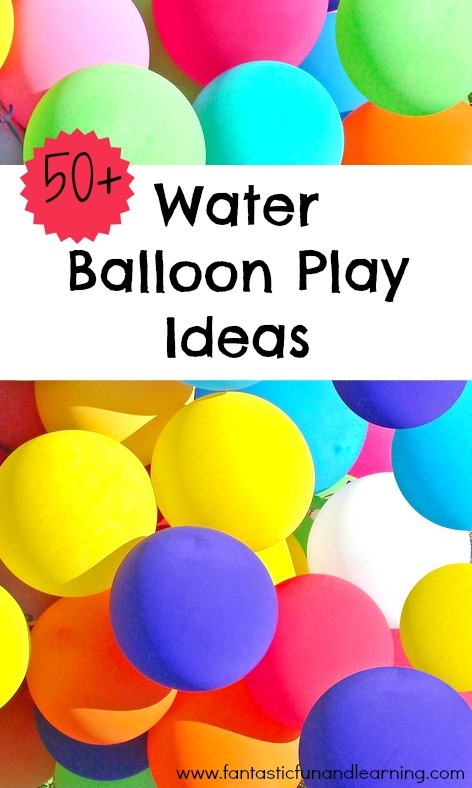 And the more water balloons you want to make, the better! We did two full names for each child playing, but the kids would have loved having even more balloons to splat on their names. 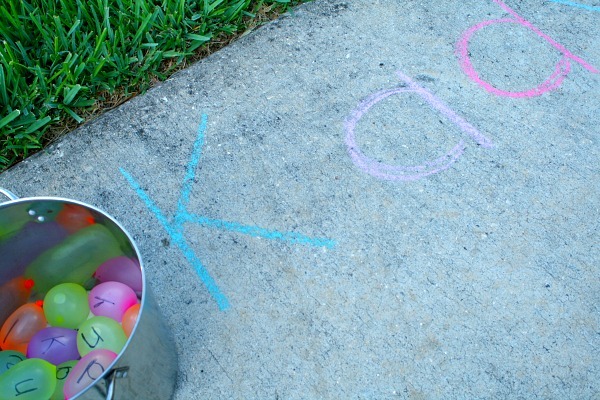 I wrote each child’s name on the sidewalk with chalk and placed the bin of water balloons nearby. You could also place it farther away to create more of relay race type name game. When it was their turn the kids found a balloon with the first letter in their names, then they threw it on the matching letter on the sidewalk. 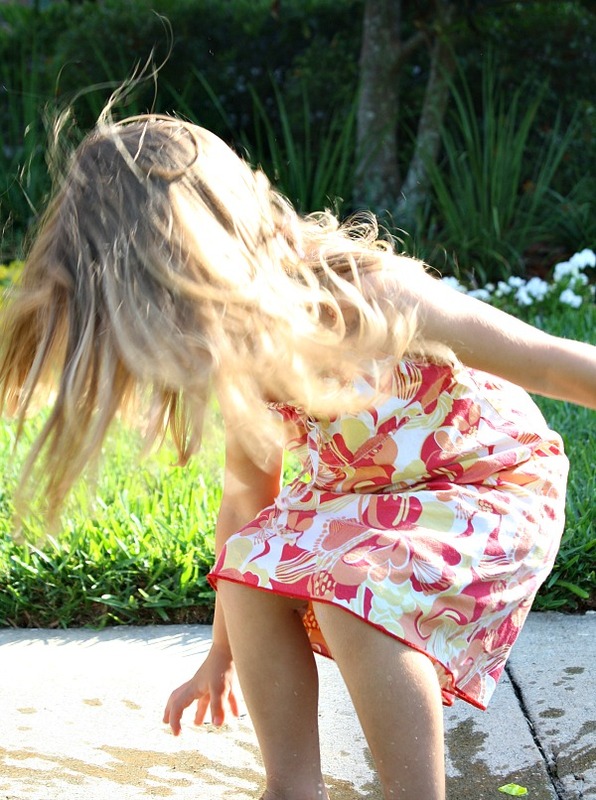 It didn’t take the kids long to figure out that the harder they threw the balloons, the bigger the splash! 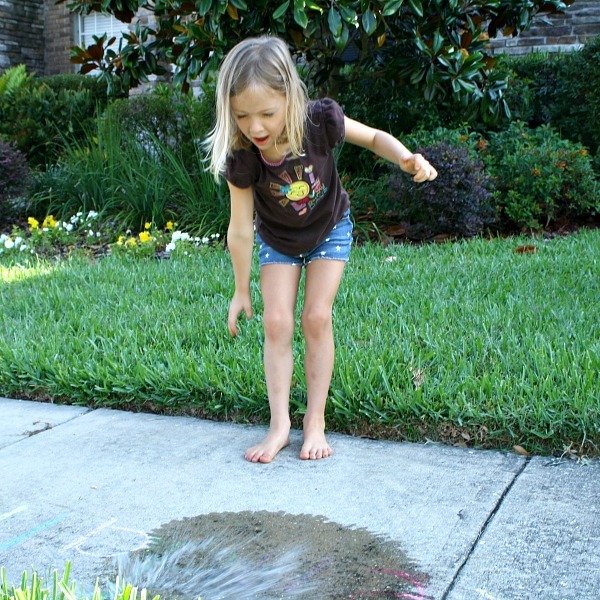 And as they worked through their names, the splashes got bigger and bigger–and so did the squeals of delight! 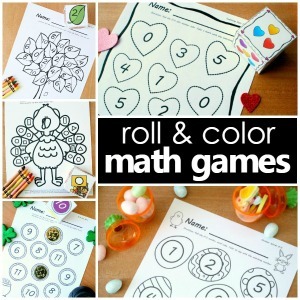 Stay cool and have fun learning outdoors this summer! Looks like fun! Can’t wait to try over this summer! !